The following message was written by the Former CEO of Superior Schools and Manager of Plato Academy Schools Steve Christopoulos who untimely passed away on June 27, 2018 filling the Plato Academy family with sadness. 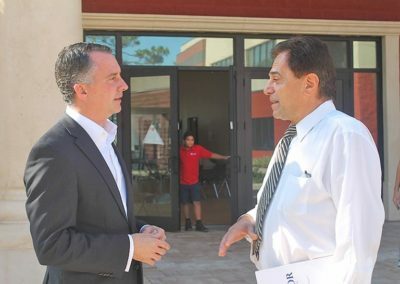 The academic quality and high standards evidenced in the immensely successful Plato Academy Charter Schools will continue to be a testament and legacy to Mr. Christopoulos as a passionate visionary, a keenly focused leader, and a man with robust intelligence, who utilized them all to better our children’s development for generations to come. Motivated by his own children’s need for a quality education, he took the helm of the one Plato Academy Charter School. During the initial months, the school faced financial woes and almost closed. Mr. Christopoulos did not quit. He was relentless and persisted to herald his vision of academic excellence within a culture that would build each student’s character. We will continue to herald his vision relentlessly in order to raise the standards of our children’s education for generations to come. 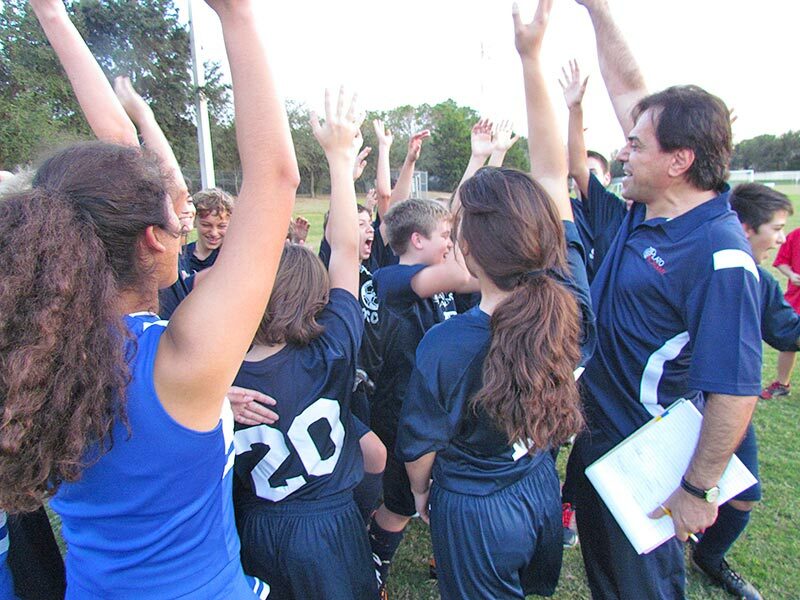 At Plato Academy, we pride ourselves on a strong culture of caring, learning, achievement, and high expectations. As Manager of Plato Academy Schools, my commitment to the Plato Academy community is rooted in our mission – assisting students in achieving their full potential by requiring and nurturing high academic and behavior standards in every classroom as they navigate through their academic journeys, leading to higher education and successful, rewarding careers. Just over a decade ago, before Superior Schools or Plato Academy existed, I was one of many thousands of Pinellas County parents looking for a school for my three precious daughters, Georgia, Opi, and Sammy. I wanted my girls to have an outstanding education with passionate, highly qualified teachers in a happy, caring and enthusiastic environment. I wanted them to have access to the latest technology and to participate in inspiring enrichment opportunities. I wanted them to have the opportunity to make friends with children from diverse backgrounds. 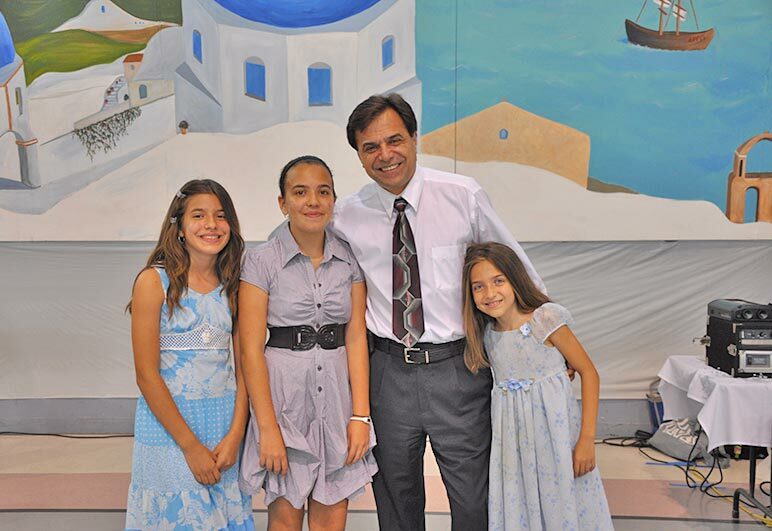 I wanted them to attend a school that would broaden their global perspectives through exposure to the Greek culture and language that significantly impacted western culture and thought. I wanted the best for my girls. When I learned about a new charter school called Plato Academy that was in the planning stages, I enrolled my girls and committed to do more for my children’s education. When the school initially failed within three months of its inception, and was at the brink of closure due to dwindling enrollment and financial woes, I refused to allow its closure. I backed the school financially and began to volunteer at the position of Board Chairman and school Principal . . . 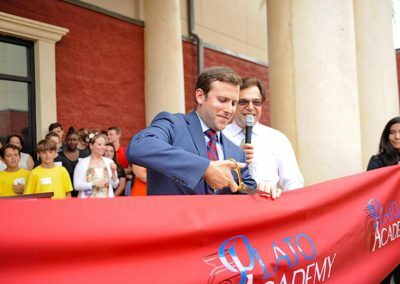 Eight incredibly rewarding years later, Plato Academy Largo, Plato Academy Palm Harbor, and Plato Academy Clearwater—our three longest-running schools—were the highest ranked three schools in the county, respectively. In January 2014, Plato Academy and Superior Schools earned full accreditation from AdvancED(SACS), validating the quality of our operations, educational design effectiveness and continuous improvement model. 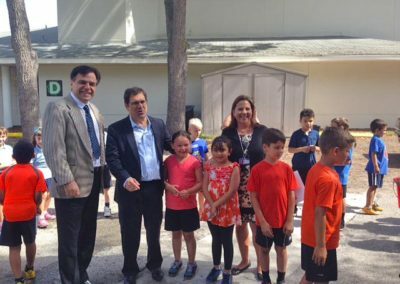 In March 2014, the Florida Charter School Alliance (FCSA) presented Superior Schools the “Excellence in Education Award” in recognition of Superior’s quality, outstanding leadership, and visionary innovations in education. 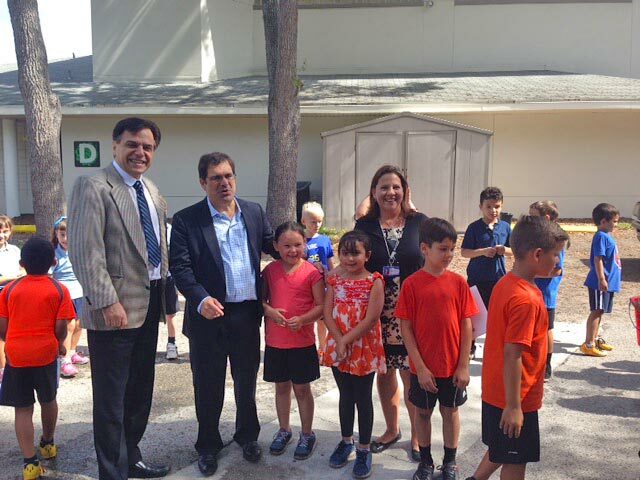 My vision has always been to build schools where children feel safe, respected, nurtured, and challenged in ways, as Plato recommends, that ignite their imaginations, inspire their spirits. Our model of continuous improvement and relentless pursuit of excellence ensures that every Plato Academy student continues to receive nothing less than our absolute commitment—our sincere promise—to invest whatever amount of time or resources is needed to give them educational experiences that they will cherish for the rest of their lives. I am committed to making each Plato Academy school a place where children create happy, lifelong memories and build academic foundations strong and stable enough to uphold the biggest of dreams and most challenging of goals. Current Plato Academy parents consistently express great satisfaction with the family environment thriving at all of our schools. Our small school design ensures students are well known, by name, by the principal, teachers, and office staff. 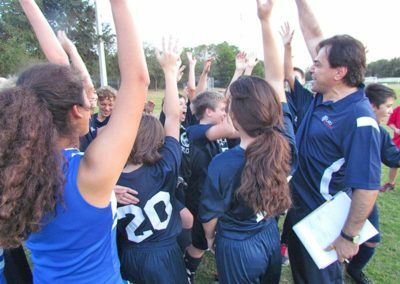 Plato Academy students never fall through the cracks and they certainly are not “numbers.” Plato Academy is a family that puts its children first. Parents, teachers, principals, and Superior Schools personnel work closely in partnership to ensure each child achieves his or her full potential. That partnership is empowered through regular communication, helpful websites, and an open-door policy that ensures all ideas and concerns are addressed quickly and caringly. The most important part of our family environment is the passion all of our stakeholders have for helping every child learn and grow. 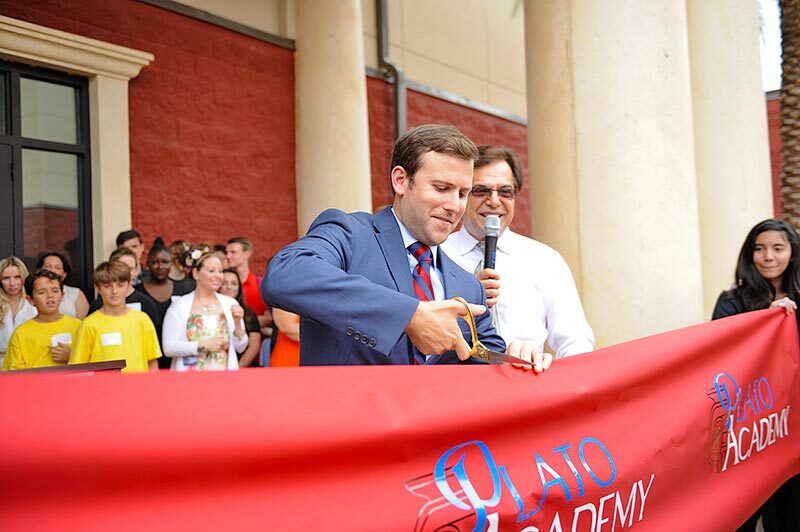 Plato Academy Schools were graded “A” Schools by the Florida Department of Education. Each year Plato Academy students excels on FSA Exams outpacing their peers at the county and state levels by significant margins. However, these scores illustrate just one part of our mission to educate the whole child. Plato Academy students are, just as importantly, having fun learning and growing in the safe and nurturing environments of our schools. Our vision is that Plato Academy students excel at collaboration, communication, critical thinking, and creativity in addition to mastery of core subjects and opportunities to regularly experience enrichments such as Greek, art, and music. Plato Academy Schools have a more than 1:1 student to iPad/Laptop ratio and is a national leader in education technology, advancing to the next level via cloud computing and virtual learning. iPads enable students to produce content, analyze information and develop a deeper knowledge of complex topics. Plato Academy Schools are national leaders with regard to iPad implementation and we truly believe we have only begun to tap into their true potential. Studying Greek history, culture, and language gives students a strong sense of the origins of democracy and the philosophical underpinnings of Western thought. At Plato Academy, every day, students receive instruction in a language that helps them to develop new ways of speaking and, more importantly, new ways of thinking about their own language and the languages of medicine, science, law, and engineering. School Safety at Plato Academy begins with firm discipline grounded in a culture of reciprocal respect that is guided by our policies and motivating instructional delivery methods that harness students’ energies and direct them through a wide variety of interesting, yet challenging, learning opportunities that unleash their imaginations. Based on the suggestions of parents and the formal recommendations of a Safety Committee, we worked diligently over the last year, ensuring that each school has all the security equipment it needs. Additionally, we are improving security procedures followed by staff at each school to ensure maximum safeness for students and staff. Currently, Plato Academy security measures exceed those of the public schools. Running excellent schools requires a team of education professionals who are highly qualified and incredibly capable putting the best interests of students first. Our Principals and Teachers define the cultures of their schools in deeds and in words—through kindness and compassion and the will to challenge themselves and their students to be the best they can be as citizens and scholars as athletes and artists. We strive for 100% retention of our incredible teachers who work tirelessly, intelligently, and with a passion for helping all students reach their full potential. Socrates, Plato’s teacher, said, Wisdom begins in wonder—a desire to know something. Teachers, more than any system or school-wide program, are most able to motivate students because they are in the classroom with students, day in and day out, right here and right now. They influence students in a way that no book, assignment, computer, or exam ever can. A teacher’s passion can change a child’s stars, inspiring wonder for a subject that might seem dull or irrelevant. All Plato Academy employees are held to the highest of standards because, even if they are not in the classroom teaching, they are role models for our students. The partnership between Plato Academy and Superior Schools results in a culture that is innovative, nimble, powerful, resilient, and adaptive. As the management company for Plato Academy schools, we provide critical assistance with finances, technology, curriculum development, operations, human resources, and marketing, among others. Most importantly, Superior Schools’ mission is aligned with Plato Academy Schools’ and we determine our success in helping students achieve their full potential through the results of assessments, surveys, and evaluations. Superior Schools aims to help principals and teachers to focus on what they do best: provide students with first-rate educations, ensuring each school does well and is using a plan to guide further improvements. 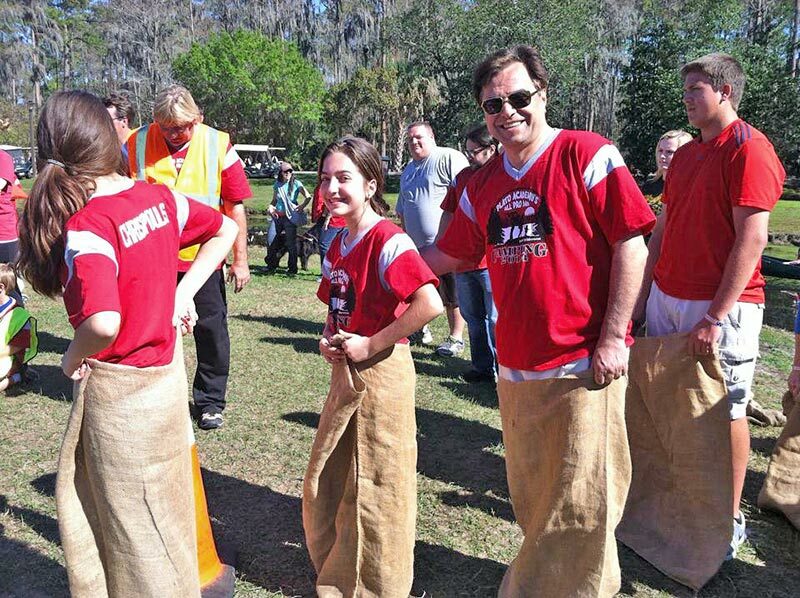 Our students and our schools are the best … and getting better. The future is bright for Plato Academy and Superior Schools. Whether you are a current or potential Plato Academy family member, thank you for your taking the time to learn more about our accomplishments, practices, and goals. Thank you for learning more about what we do to direct students to find their unique genius.